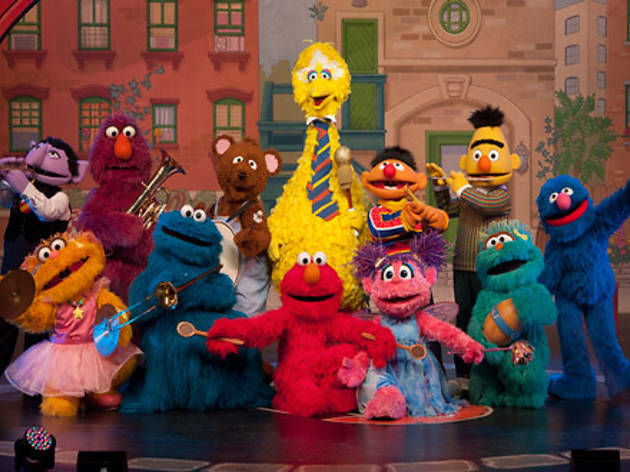 In this musical version of the groundbreaking television series, the Muppet crew helps new music instructor Jenny find her missing instruments. 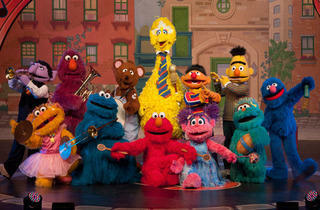 Along the way, Elmo, Abby Cadabby and friends create music in unexpected ways, using trash can lids, rubber duckies and cookie jars. Ages 1 to 5.